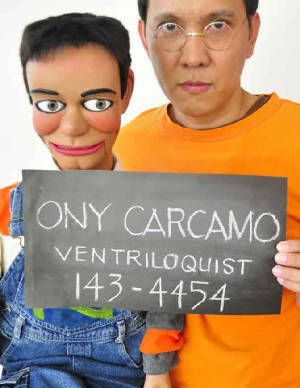 Philippines' Premier Ventriloquist Ony Carcamo can make your event most talked-about. And he'll do it without moving his lips. 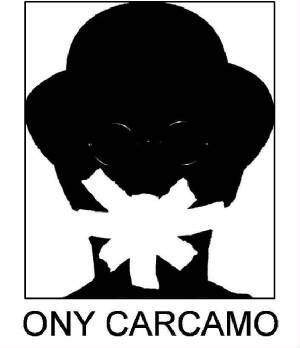 Ony teamed up with comedian Brod. Pete and magician Jeff Tam in a unique, fun-filled show! NEW!!! 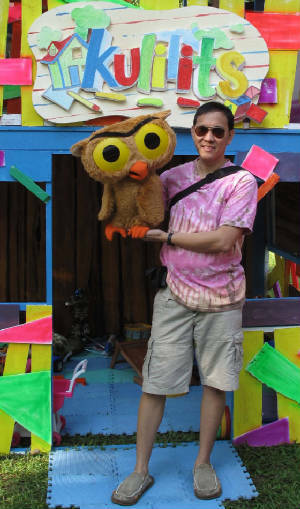 Ony appears in ABS-CBN's newest educational kidshow "KULILITS"--not as himself, but as Nebo, the owl character he designed and created for the show. Watch Nebo with the three child stars Bugoy, Cha-cha, and Izzy every Saturday @ 9:45am. Ony wins in the 2008 Int'l Axtell Puppet Video Challenge Ventriloquism Division! CLICK HERE to watch the new videos!